You may be using a browser that may not be fully supported. April 10, 2019: Thirty six new texts added to the corpus. Automatic lemma recognition is now up to 98.360%. The Thesaurus Linguae Graecae® (TLG®) is a research program at the University of California, Irvine. 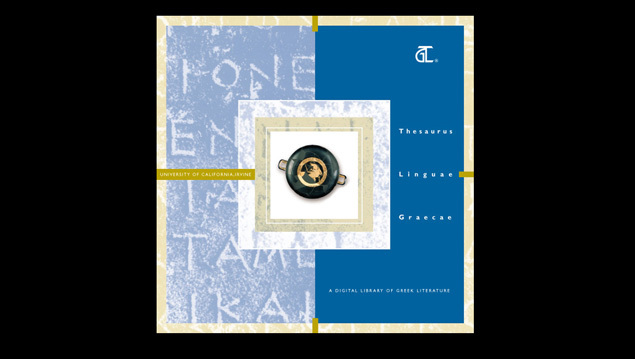 Founded in 1972 the TLG has collected and digitized most literary texts written in Greek from Homer to the fall of Byzantium in AD 1453. 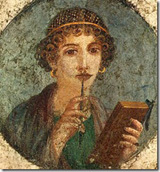 Its goal is to create a comprehensive digital library of Greek literature from antiquity to the present era. The Abridged TLG®, a smaller version of the corpus, is open to the public without subscription. 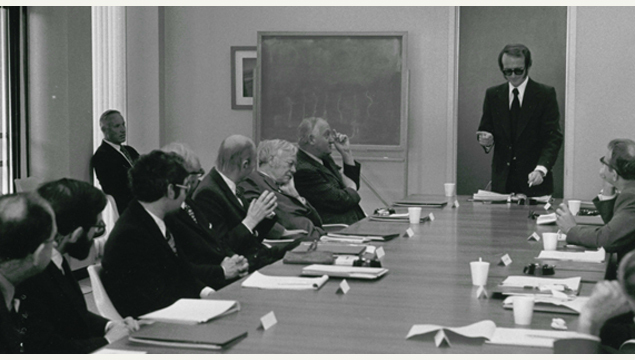 It provides access to a number of works that have traditionally been used in college level instruction of Greek. In addition, this site contains editions that have been replaced by newer or different ones in the full corpus. The TLG® Canon of Authors and Works is a searchable database and a bibliographic guide to the authors and works included in the TLG® Digital Library. The Online Canon database currently contains over 12,000 bibliographical records and is regularly updated to include new entries as they are added to the TLG® Digital Library. Digitized Lexica: The TLG has digitized a number of lexica, including the Liddell-Scott-Jones Greek-English Lexicon, Cunliffe's Homeric Lexicon, Powell's Lexicon to Herodotus and the Lexikon zur Byzantinischen Gräzität (LBG). All lexica are linked to the TLG corpus. They are open to the public and do not require a subscription. TLG® is a registered trademark of the University of California. All rights reserved. Use of TLG® materials is subject to the TLG License Agreement.